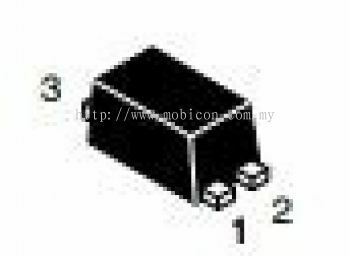 MOBICON-REMOTE ELECTRONIC SDN BHD - Mobicon-Remote Electronic Sdn Bhd is an electronic components distributor company. Our main office is located in Petaling Jaya (PJ), Selangor, Malaysia. 19, Jalan PJS 3/59, Taman Sri Manja, 46000 Petaling Jaya, Selangor, Malaysia. 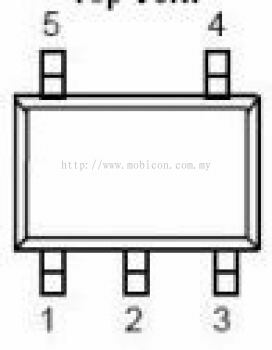 MOBICON-REMOTE ELECTRONIC SDN BHD (MRM) is a Malaysia subsiadiary of Mobicon Holding Limited (HK), incorporated in August 2001. It was merging from Remote Electronic Marketing Sdn. Bhd. 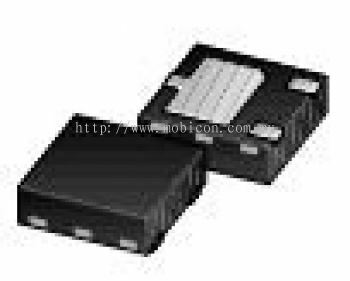 (Established in 1982) and Mobicon Holding Limited (Established 1983), has more than 30 years of experiences in providing high quality electronic components products. 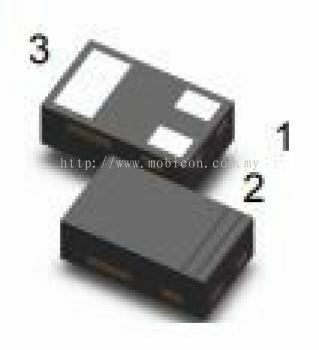 MOBICON-REMOTE ELECTRONIC SDN BHD is an electronic components distributor company. Our main office is located in Petaling Jaya (PJ), Selangor, Malaysia. 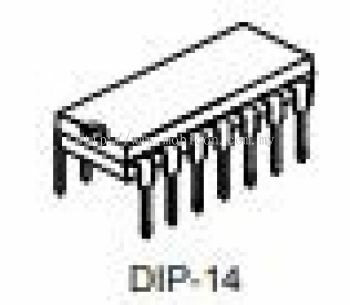 We can supply all your electronic components needs such as buzzers, capacitors, connectors, crystals, diodes, fuses, I.C., led, relays, resistors, switches, terminal blocks, transistors, test & measurement instruments and automation parts. 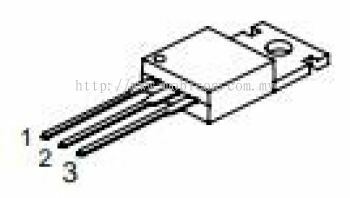 MOBICON-REMOTE ELECTRONIC SDN BHD also have own MEC brand manufacturing range from Crystals, Buzzers, Reed switches, Tact switches, small signal transistors and so on. Our goal is to offer the best products and technical assistance for your project requirements. 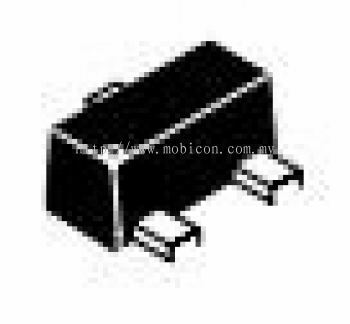 MOBICON-REMOTE ELECTRONIC SDN BHD is the most largest electronic components distributor in Malaysia where customers can source the most quality of electronic components.